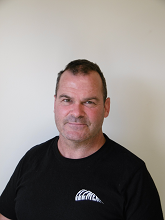 Jonathan Guy joins the Rotorua Forestry team, having previously worked in the team in 2004. Since then Jonathan has worked in Canada (Forester), London (Project Manager) and Christchurch (Construction Project Coordinator). 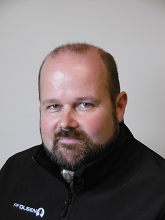 Jonathan has returned to Rotorua to join Ross’ team as a Forest Manager. Katrina Boon commences 3 days per week in the Taranaki region as a Harvest Operations Manager. With previous experience at Fletchers/Tasman Forestry Katrina has more recently been working for Timberlands part-time as well as contracting to FOMS. 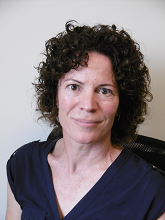 Katrina has 2 children (17 and 15) her interests include general outdoor activities especially snow skiing and cycling. Jeremy Snook is known around the Rotorua office through his previous work with Fletchers, Hancock, Scion and FFR. Jeremy is married with 2 boys (12 and 8) and 2 cats. 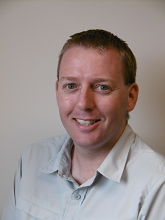 Jeremy joins our Rotorua IT team as Project Manager. He has a Bachelor of Science and has previously worked as a Business Analyst for Scion and Trimble Forestry which involved bridging the gap between IT and Forestry. Outside of work Jeremy is mad about Ultimate Frisbee. 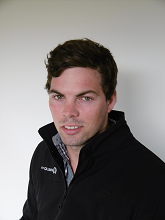 Justin Fleming joins the Rotorua Harvesting team. Justin has worked for the past 6 months with RF Davis Logging, and prior to that was a self-employed harvesting contractor for 15 years. Justin lives with his son (16 years) and daughter (13 years) in Cambridge. They are a rugby-mad family and most of Justin’s spare time is spent with his children’s sporting and schooling activities. 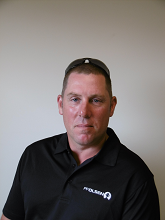 Craig Field has commenced as a Harvest Supervisor for OTPP. Craig spent 20 years working in harvesting crews in Rotorua and Taupo under the PF Olsen umbrella before gaining a Diploma in Forest Operations and Forest Management in order to expand his career options in Forestry. He has 2 sons (20 and 9) and enjoys fishing and camping with the family. 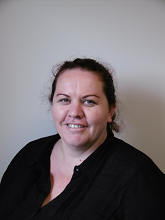 Melanie McCuish commenced work in our Nelson branch as Admin Assistant/South Island Woodtrack Administrator. Melanie has previously held roles as an Assistant Accountant and Finance Administrator with Nelson Marlborough DHC and Harvey Norman. Prior to this she also worked with JD Logging and Owens Cargo as a Log Maker and Log Scaler respectively. Melanie has a National Certificate (L4) in Business Administration, a National Certificate on Log Making, and has completed several papers towards an Accounting Technician qualification. Kurt Malietoa has recently completed his Forestry Degree at Canterbury University and joins our graduate program commencing with the Rotorua Forestry team. Kurt is originally from Nelson and has previously worked for Nelson Forests and Kelly Logging during his student holidays. His interests include hunting, fishing, rugby and surfing.